Most currently enrolled U-M students on the Ann Arbor campus have few expenses at UHS because they are covered by the health service fee. This page explains why and how. What is the health service fee?  It is a mandatory fee that most currently enrolled U-M students on the Ann Arbor campus pay as part of tuition. It provides coverage for many services at UHS (described below). It is NOT a form of health insurance and should not be confused with optional health insurance. The health service fee is not separable from a student’s tuition nor is it refundable because of any health insurance a student may already carry. Who is covered by the health service fee? Who is NOT covered by the health service fee? The health service fee covers services during the term and for approximately one week before and two weeks after the term, called grace periods. Grace periods vary by school, so please contact the UHS Business Office at 734-764-7380 for specific dates for your school. Services outside UHS, e.g. ambulance, ER visits, hospitalization, etc. Students are responsible for all health care costs incurred outside of UHS, including at Michigan Medicine (hospitals and clinics). Insurance helps to pay costs not covered by the health service fee. If you do not have health insurance, consider purchasing the Domestic Student Health Insurance Plan.